• A hit and run. • A deserted country road. • A parents worst nightmare. On a warm fall morning in Gardiner, Washington, Richard and Maggie celebrate happy couple Sam and Marcie's return. What happens next changes their lives forever. A hit and run driver on a deserted country road, and Richard and Maggie suffer a parents worst nightmare. Now a year later Maggie McCafferty struggles to put her life back together...hiding her pain with outrageous behavior and her own secret she's unwilling to share. Until her friends step in and her strong willed soon to be ex-husband sets out to bring Maggie home-- the only way he knows. 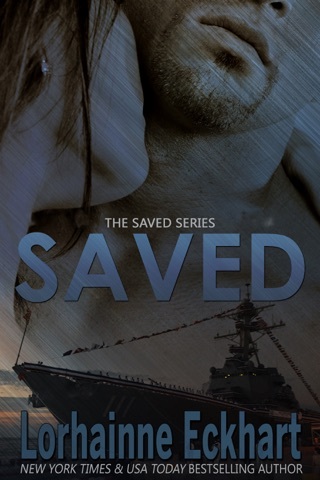 Just as Maggie begins to trust again, Dan McKenzie calls after disappearing for over a year. But now he's back. 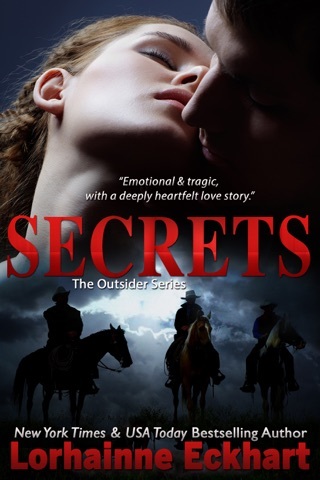 And instead of Richard coming clean with the truth of their involvement, Richard digs himself in deeper, with mounting debts, a partner who refuses to buy him out--secrets shared only with Dan. Until one night a mysterious 911 caller witnesses a fight and Richard shooting Dan. But when the police arrive at the deserted construction site the only evidence of a crime is a pool of blood, and a surveillance video. Under mounting pressure from the police Richard's arrested and interrogated -except fiery secretive Richard is adamant he was home all night. In this bizarre twist of fate, Sam, Marcie and Diane work against the clock and wonder how well they really know their evasive friend. With Maggie by his side, Richard stands by his innocence. Trouble is, if Richard didn't do it, where is Dan? And who is the mysterious 911 caller? 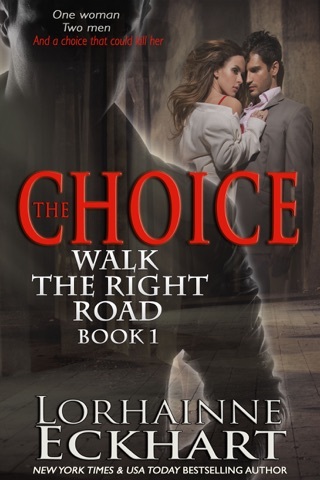 Or Grab Walk the Right Road: The Complete Collection, which includes all the books in this sizzling romantic suspense. 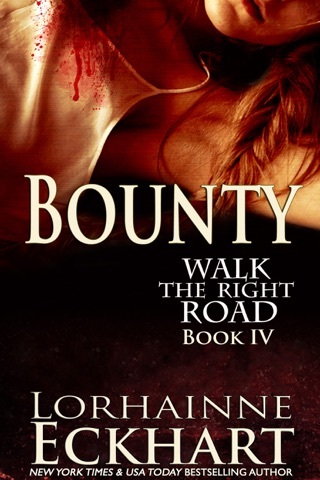 Did you love Walk the Right Road Series? 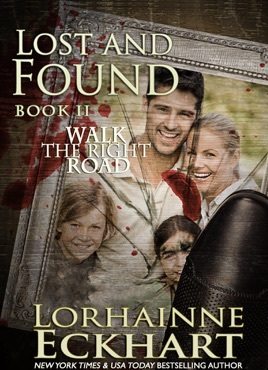 Enjoy this new single title, He Came Back which welcomes back Diane and Zac from Walk the Right Road series along with a new cast of characters. 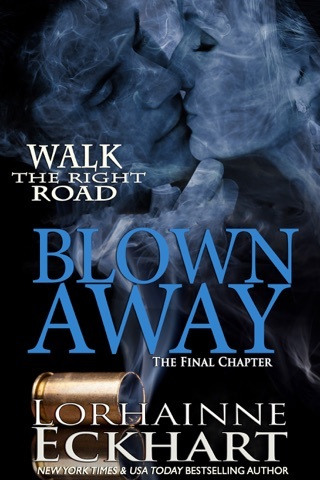 The characters and their emotions came to life in this roller coaster of a book that was hard to put down. Not a favorite. Depressing and, for me, hard to follow. I honestly struggeled to finish the book. This is my first read by this author and I almost stopped reading the book halfway through. The author took a long time to create any suspense at all. Once that happened, there were no real subplots, just one major theme. Very much a disappointment.